Here’s all you need to know about OnStar, GM’s famous suite of in-vehicle services! OnStar is a subsidiary of General Motors that provides a number of in-vehicle and remote services to millions of GM vehicles. Of course, it’s also the name given to this suite of services! By gathering information through your vehicles’ on-board diagnostics system, along with GPS data. It also utilizes cellular technology for voice communication and data transmissions. 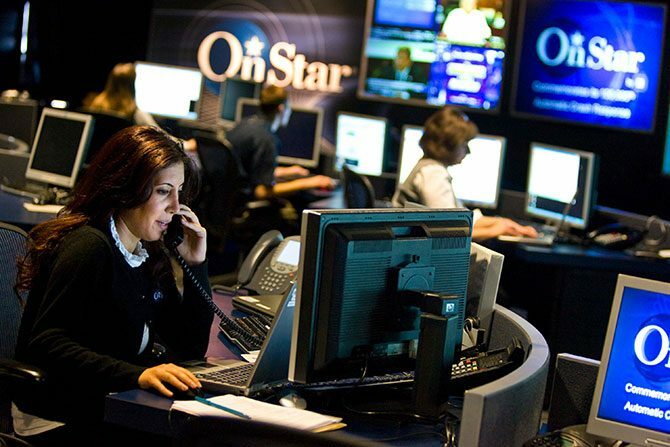 All 2015 vehicles and newer come standard with the OnStar Basic Plan for five years! –> Access your in-car 4G LTE Wi-Fi Hotspot! Press the Voice Commands button, say “Wi-Fi Settings”, then enter the SSID & Passphrase in your phone. Don’t forget! All new vehicles include a 3 month/3GB data trial (whichever comes first). 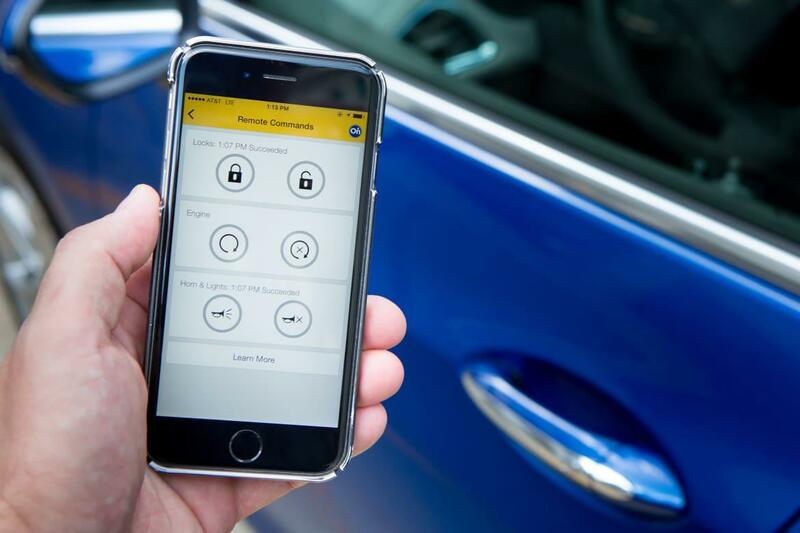 –> Use Remote Access to remote start (if equipped), lock & unlock your vehicle, all from your vehicle’s mobile app. –> Keep tabs on your vehicle with included monthly diagnostics reports (features vary by model). –> View Alerts & Notifications alerting you about routine maintenance or when your vehicle needs service. –> Transfer the plan to subsequent owners for the remaining term. It’s easy! Nearly every feature is available by pressing one of the buttons located on your rear view mirror. Simply press the Blue Button and let a friendly, real-time advisor guide you through the quick and easy set up process. It only takes a minute or two! 1) Ensure your OnStar.ca or Owner Centre username and password is at hand before you begin. Don’t have these? No Problem! You’ll find all your credentials in the initial email you received from OnStar. 2) Search for the MyChevrolet, MyBuick, MyGMC or MyCadillac in the App Store/Google Play Store. 3) Launch the app and log in using your current Owner Centre or OnStar.ca username & password. 4) Once you have completed this step, a verification code will be sent to you. Follow the instructions to complete the sign-up process. 5) Log back into the app using your new credentials and try out your new features! 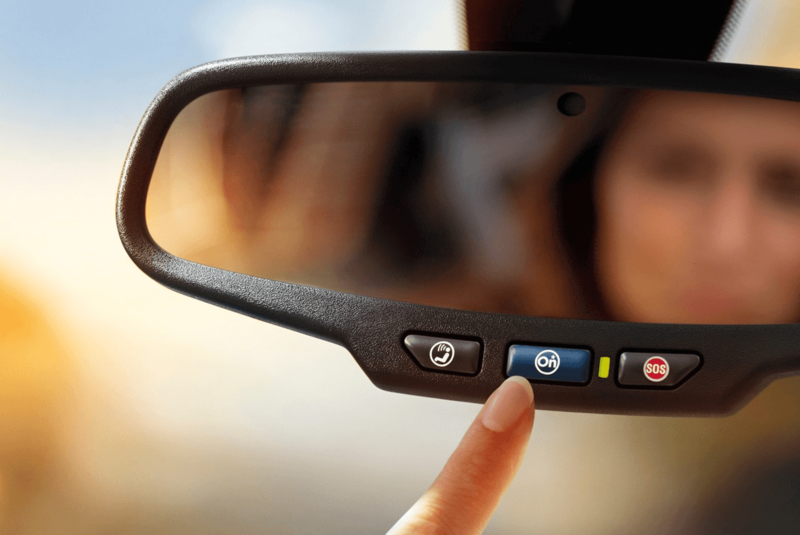 Activate OnStar in your Pre-Owned vehicle (2006 & newer) and get 3 Months on Us! –> Enjoy a free trial of services- including Automatic Crash Response, Roadside Assistance, unlimited Turn-by-Turn Navigation and more- risk free with no commitment and no cost to you! –> Plus, with an eligible vehicle 2011 model year or newer you also get 3-years of the Basic Plan, which includes select features of the MyChevrolet, MyBuick, MyGMC, and MyCadillac mobile apps.